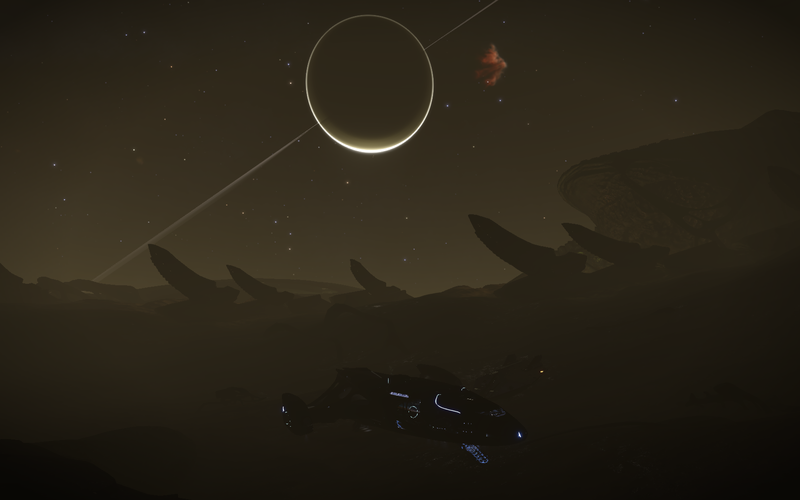 Lave Radio Episode 233: Incursions here! Incursions there! Does anybody really care? Download the episode directly from here. A lot of Threads will be being removed! 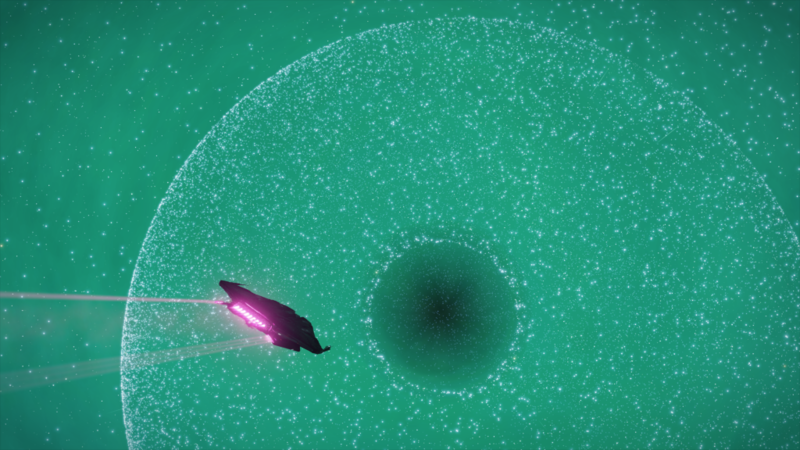 Cmdrs have explored 0.036% of the galaxy! 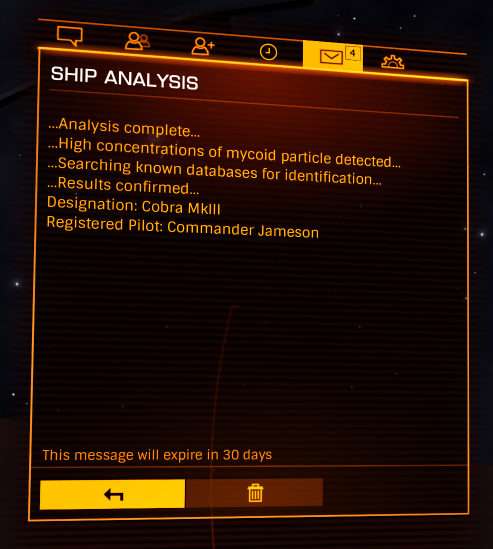 Thargoid-targeted systems no longer showing as “infested”. 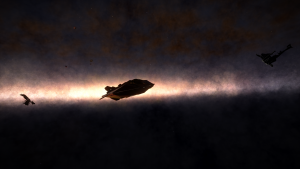 Learning Elite: Dangerous can be intimidating and overwhelming. You’re not alone in the universe commander. There are hundreds of us waiting to help you in a variety of ways. The official release of this site has not happened yet, but you are free to browse around while content is being aggregated and pulled here. 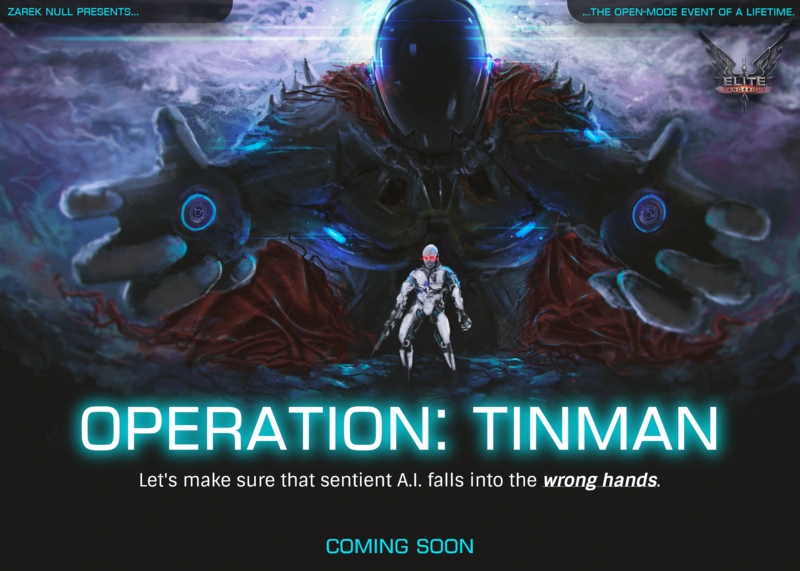 A tweet will be made from @EDIEarth and an announcement about EDI by Obsidian Ant. Stay tuned commanders, we’re almost there! Lavecon 2019 is 4th – 7th July. Sandro Sammarco has moved onto other projects. Dulerce & Oraon were both attacked last week, with their major starports on fire. Ross 129 (where Phoenix_Dfire is), HR 3499 and LHS 6187 require defending this week. 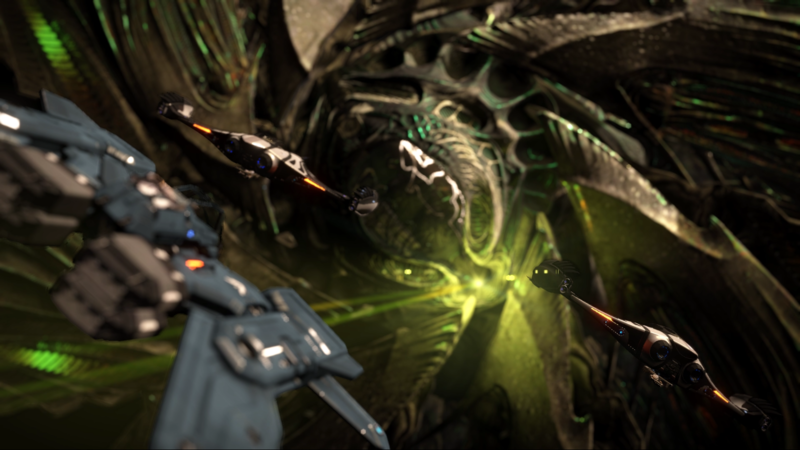 The AEGIS mega-ships are dispensing high paying thargoid missions in Ulchs and MCC 572. Liman Legacy is now completed. The new target is Cleaver Prospect in Pleiades Sector HR-W d1-57. 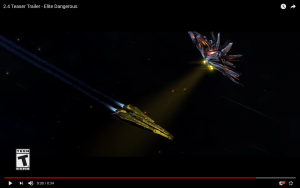 Sagittarius Eye released their 100th Bulletin video today! 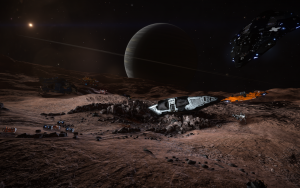 Elite Dangerous: Mach1ne’s Musings Part 3 – Cor Blimey Look at that Mamba! Have you heard that me and my minions plan to create a sentient artificial intelligence that will help me conquer all humanity? I am planning a new open-mode role-playing & PvP player event for December 15th (open to everyone). And I still have even more promotional content to release leading up to the event. In addition to myself as one of the protagonists, the event will also star none other than CMDR Harry Potter himself, in a sort of reverse-Salome role where he will be the one being pursued by others. I already have 5 commander groups so far signed up to participate. 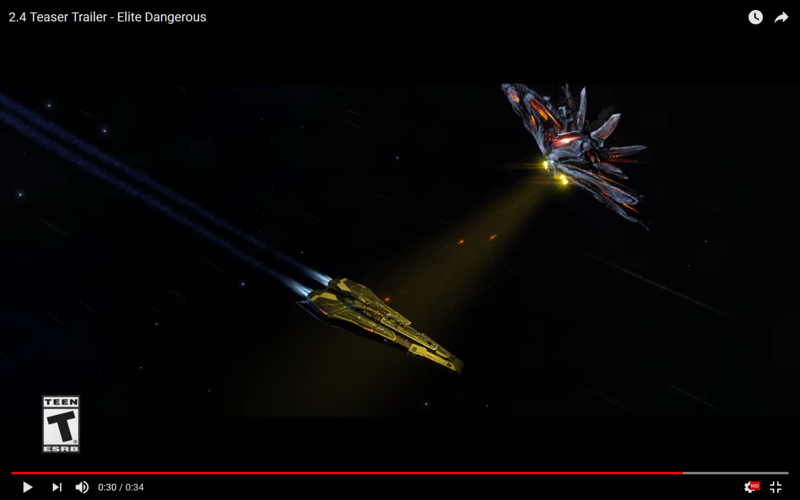 Twitter banning people for Threatening Thargoids and Friendly Banter! Elite Dangerous discord competition (for paintjob). Reddit roundup of the community visit to frontier towers, lots of good info all in one place. We have to give a shoutout to Firetoad for his 17 month around the Galaxy tour that netted him 23 Billion Credits!!! Lurg the mighty makes things go BOOM BOOM! 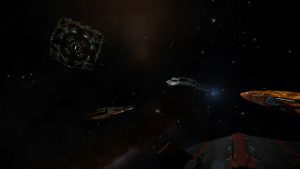 Anti Xeno Initiative – We failed completely last week. Both systems are burning. 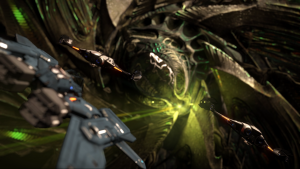 Anti Xeno Command asks all commanders to redouble their efforts, Ignore the Missions from the AEGIS Megaships and just hit the scouts in the systems of Dhanhopi – Plucker Enterprise (199 ls) and Bok – Landsteiner Orbital (931 ls). 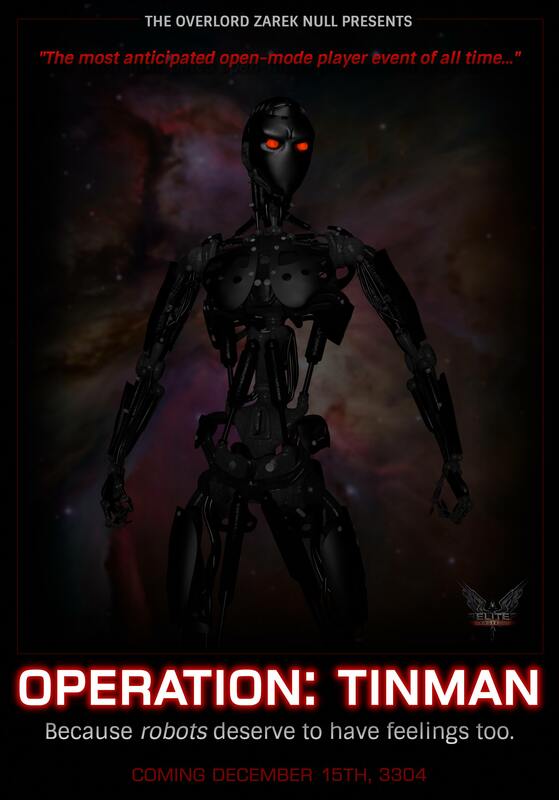 IDA – (Thanks to Factabulous for these) Summary: Artemis Lodge – completed, Operation IDA has moved, as the figures show, to Kamov. Cavalieri and Eyharts seem also to have reasonable support, with small contributions elsewhere. Parise (in Tembala) has turned up in the figures this week, expect more as the Thargoids continue their success in recent weeks. PvP Fight Night on the Thursday the 2nd of August. Outfitting: Can be done anywhere! If you would like, you can sit far off to the side in ship with a fighter bay and be a resupply ship. You should also prepare to be harassed by xeno sympathizers. They have already heard about this event and they are probably rallying the troops as we speak. We may need ships in super cruise to watch out for those nasty Xeno allies and deal with them quickly and kindly. The day will also most likely be a mentoring day for our new commanders. EDDI is a Windows desktop program that can run either standalone or as a VoiceAttack plug-in. Actions like jumping to a new system, buying and selling commodities, entering a signal source, scanning a celestial object, and many more will trigger voice responses. EDDI uses the journal log and the Frontier companion API to obtain information and track your actions.When used as a VoiceAttack plug-in, the events that EDDI recognizes can be used to generate VA commands. For example, you can have VA automatically stow your landing gear when you undock. 3.0.1 adds a much improved cargo monitor, localization support, and many fixes and improvements. The Pave Hawker from 13th Legion who is running CAP in Lave. Some awesome news: during the show our listeners manager to raise $600 for him so Nova can get the power back on! You guys are FREAKING AWESOME! Where’s the content over a crashed bottle of Jameson? He was on his way to INRA Base 9, and saw the rocky world, and went to check out the mass POI he was getting. GluttonyFang has done some analysis on how people can organise to deal with the Anti Xeno Threat.– Discord Channel available to arrange training. The Hutton Orbital Anaconda – Cmdr SpeedyBeBop had a little trouble with finding the Hutton Orbital Anaconda for 100Cr. (Now featured in Rock, Paper, Shotgun). Top Shift 96 is out – However I have special prizes to give away on Top Shift 100 (Will include game codes, Book codes and two 3D printed models, Small Cobra and small Sidewinder). 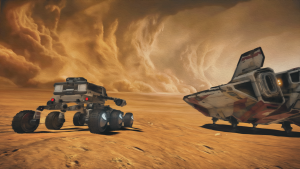 Last year, the folks at SpecialEffect issued a special mission to Commanders asking them to provide a shot of their SpecialEffect Sidewinder (that’s the Sidewinder in the SpecialEffect colours that Frontier kindly gave away as part of last year’s Christmas Livestream). 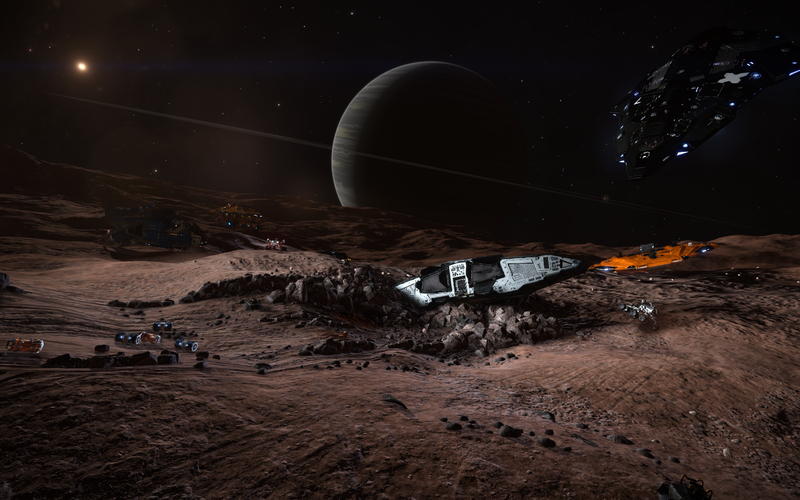 The winning shot, that you can see here, was taken by the epic Peter Wotherspoon of the Hutton Orbital Truckers. It was used in SpecialEffect social media relating to Frontier and the Elite community and on their banner stands. This year, they’re looking for their ‘Elite Image for 2018’. Locate ONE image of one of your ships that you’d like to submit for the competition. You will receive a reward if you are chosen as the winner. Good luck Commander o7If you are the winner, we will announce it on the Frontier Livestream on 11/12 December. We will contact you by email to let you know you’ve been successful and get an address to send your prize. If you are not using the SpecialEffect paintjob or decal, we WILL superimpose the decal on your ship. The easier that is for us to do, the more chance you have of winning. Nice clear shots where we can show the decal would be ideal. The ultimate winner may have a better chance if they track down a fellow commander with the decal or paintjob and grab an action shot of them! Any volunteers as “models” in their Specialeffect livery, put your hands up now! It is important to note that because Baz Floyd of SpecialEffect is a Hutton Orbital Trucker, he will not be on the judging panel. The judges’ decision will be final and non-negotiable. And possible shooty stuff in the thargoid beam? The Petition – Seems to be calling for the very things which are coming in 2.4 and beyond. Tad unnecessary? Why can’t we name and Shame? Dav Stott on the Ed’s Thursday Stream playing CQC. Congratulations to the EliteDangerous subreddit on reaching 100,000 subscribers! 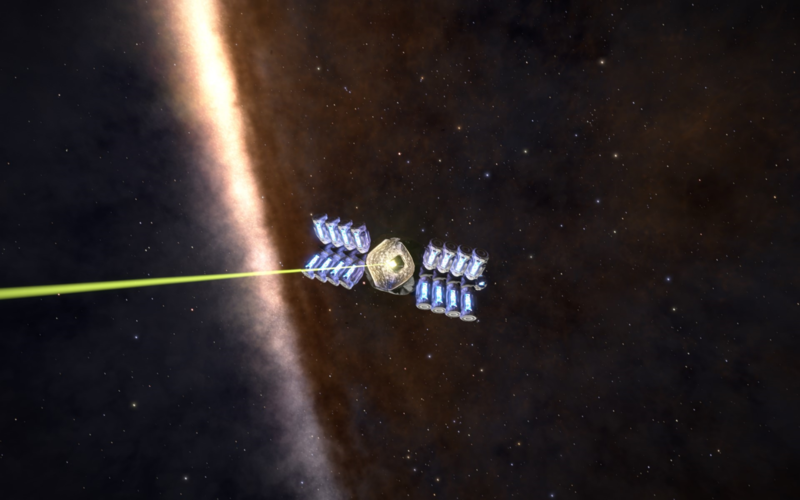 New Ocellus Starport To Research Thargoid sites. In recognition of their past work the meta group behind the “Jaunt to Jaques” and so on back when Colonia was just a nebula have been given a base. Happy Birthday to KatoZee’s wife Zee!!! Blow Dry with that new vacuum sir? The consequences would scale over time (as a karma system tracks trends over time rather than spot instances). Alien structures have now been found at over 300 locations!!! Due to knowledge found in the latest dangerous book (see the most excellent interview) several player groups have decided to attack the Sirius corporation as of 6pm yesterday evening. Controversy as usual because blocking Sirius will block access to one of the most ‘grindy’ engineers in the game. Frontier have announced the icarus cup competition. A pvp tournament with the prize of a unique decal and bobble head. Massive thanks to all the Lavecon Volunteers and wonderful attendees, the team could not run the event without the support of the community. There will be a questionnaire sent out to find out if you had a good time and what we can do better next time. The provisional dates for Lavecon 2018 is June 8th – 10th. Lavecon 2017 was Sponsored by ED:RPG and ED Tracker! 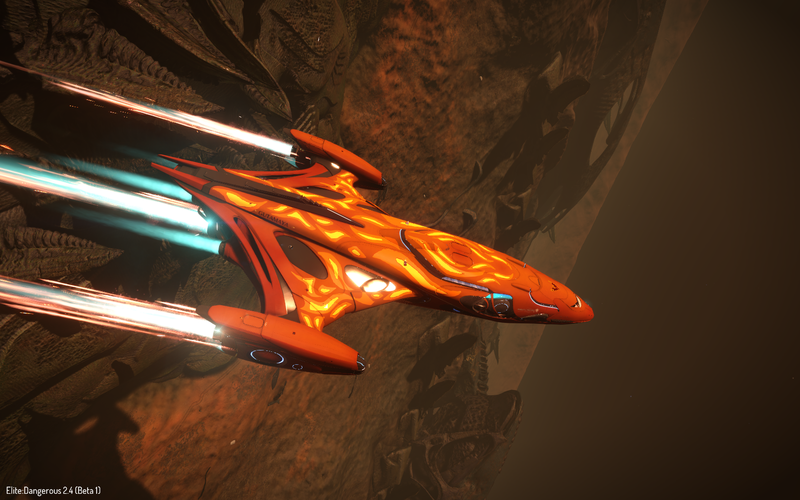 Lave Radio Episode 240: The Strain for Spidermind is over!